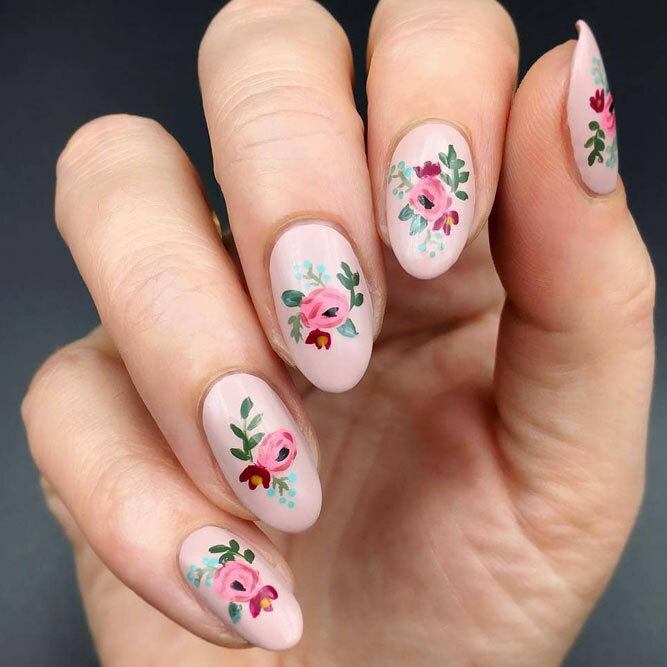 Spring is around the corner, and fresh Spring Nail Designs are what you need right now to get inspired from. 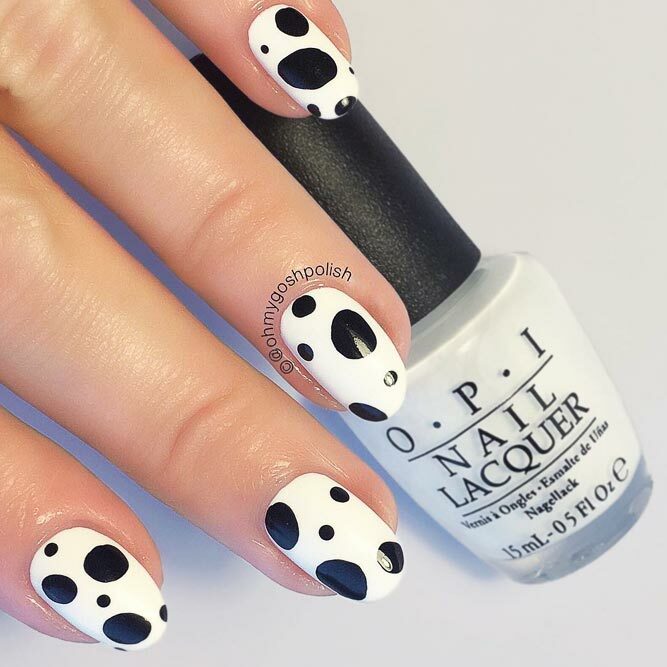 That is why we have carried out deep research on all the trendy Spring Nail Designs and patterns and rounded them all up to the best ones. 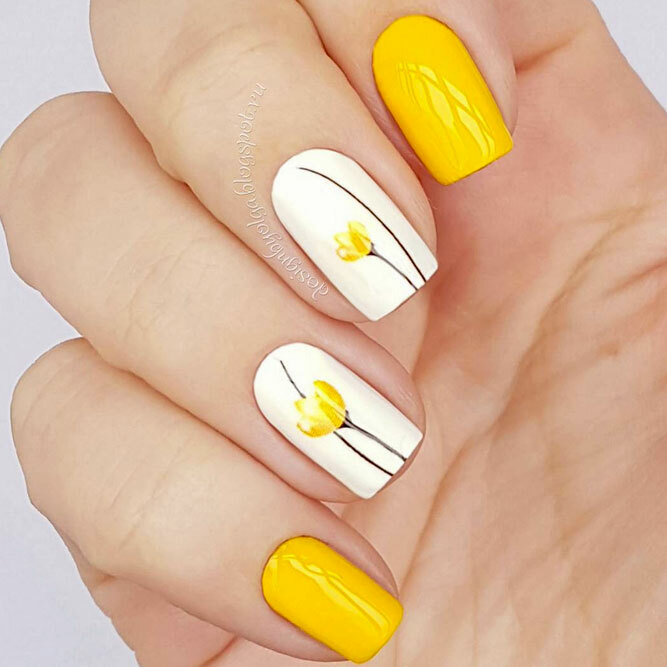 If you are looking for a fresh update to treat your Spring Nail Designs with – you have come to the right place! 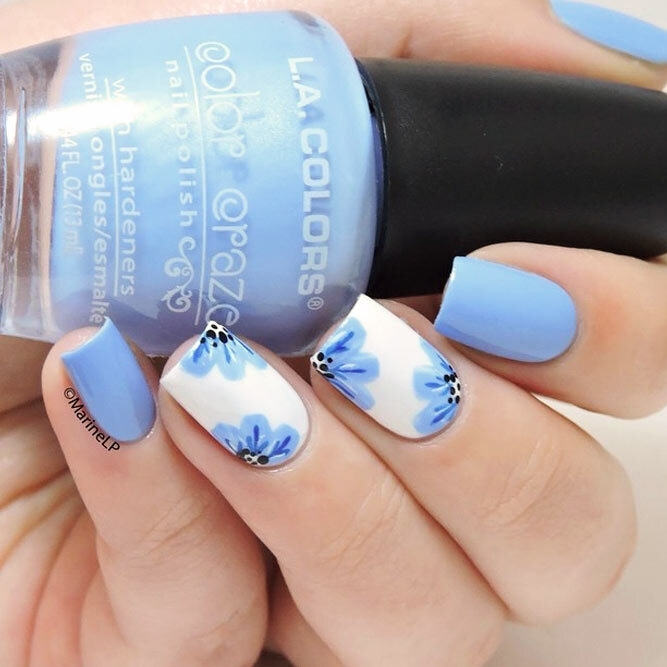 We considered all possible preferences, and we are more than sure that you will find your perfect spring manicure idea here! Let’s have a closer look, shall we? 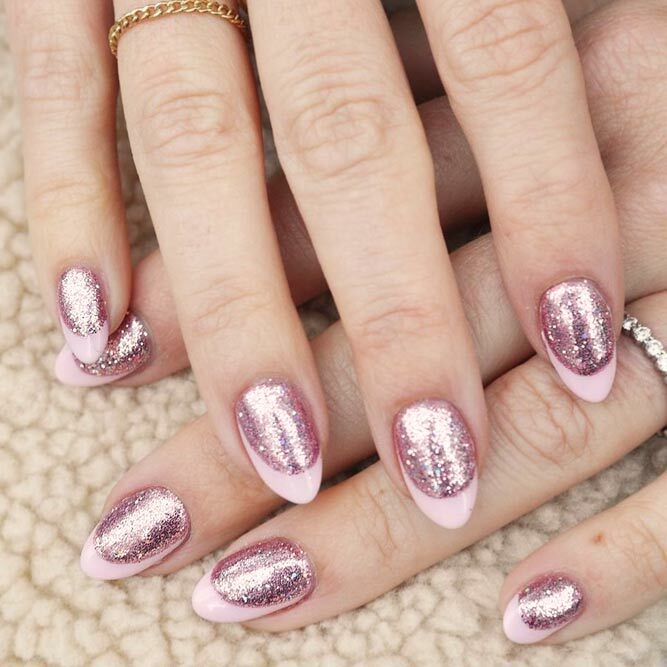 French tip nail designs are timeless, and we are not going to argue about that. But, what about a spring upgrade? First of all, we would suggest you change the color palette; we think that glitter suits the spring best. Besides, you can add a new form to a classic French tip with no worsening of the outcome. See for yourself! 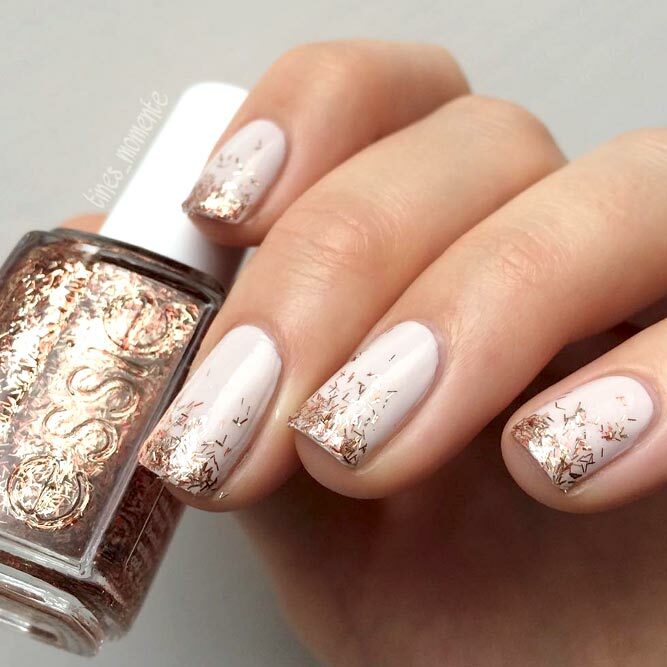 The fact that winter is already gone does not mean that you should forget about all the glitter until next year. Quite on the contrary! 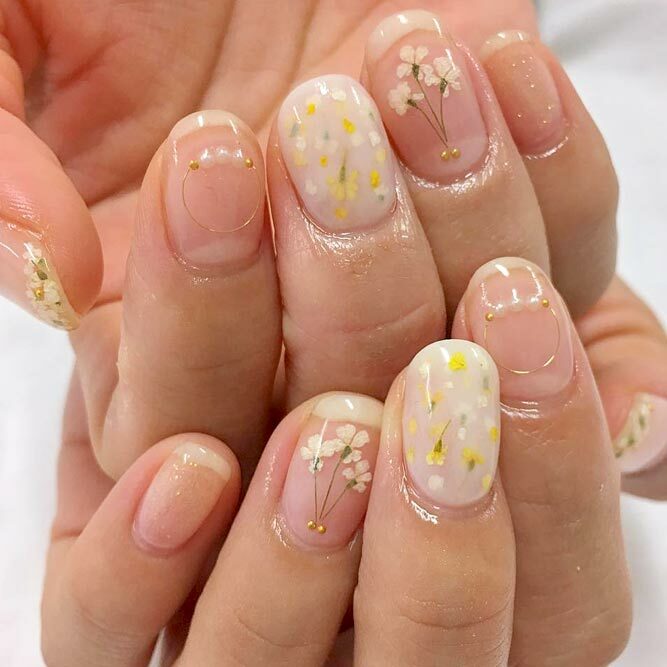 Spring season nails will look gorgeous with the addition of some sparkle. 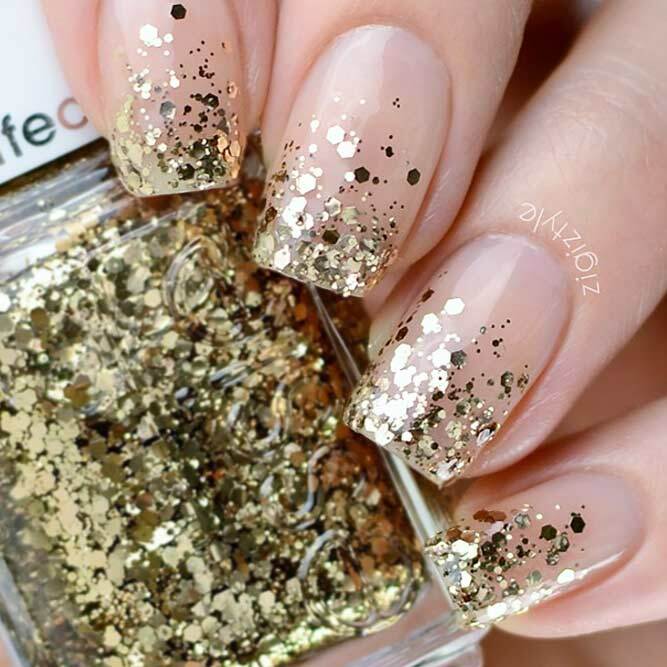 Be it a glitter ombre or a glitter accent nail – the effect will be still breath-taking! 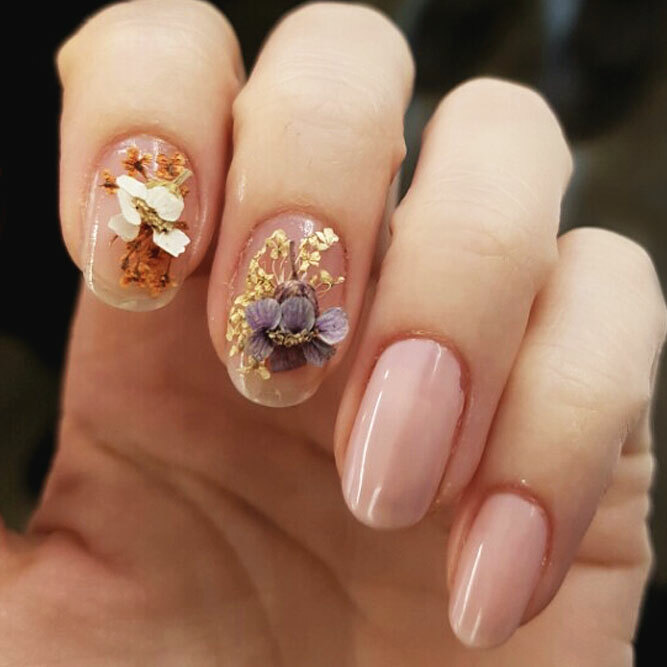 There is one more fancy idea to add to your spring nail art gallery – nail art with dried flowers. 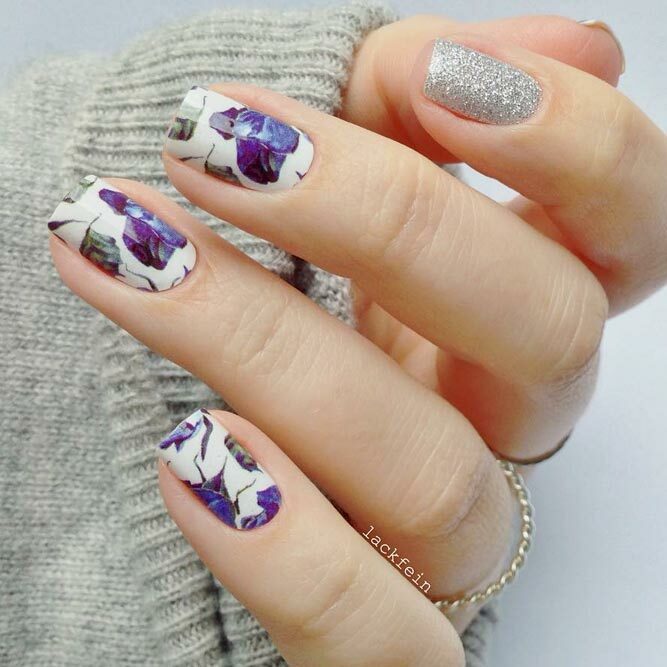 There is nothing better for a supreme and romantic look than such a floral manicure. 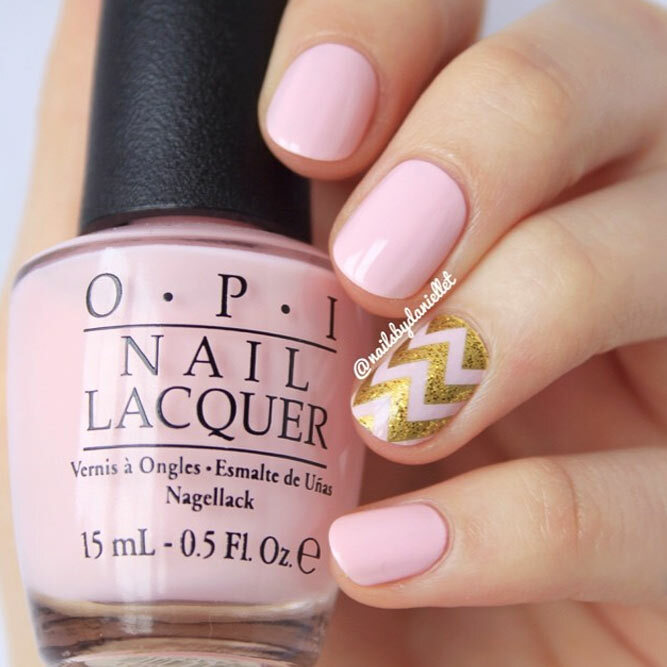 Embrace your femininity with these ideas!